The U.S. 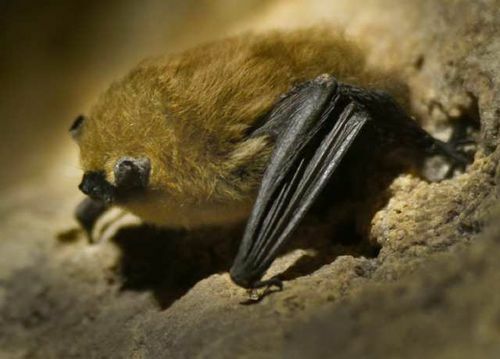 Fish and Wildlife Service on Tuesday released a national plan to enhance collaboration among the states, federal agencies and tribes trying to manage a rapidly spreading disease that has killed more than 1 million hibernating bats since it was discovered in New York in 2007. Over the last five years, white-nose syndrome, which was named for the presence of a white fungus around the muzzles, ears and wings of affected bats, has spread to 18 states and four Canadian provinces. Bat colony losses at the most closely monitored sites have reached 95% within three years of initial detection. A recent study published in Science magazine showed that pest-control services provided by bats save the U.S. agricultural industry at least $3.7 billion a year. The service considered about 17,000 comments received on the draft plan made available to the public in October. The 17-page plan recommends decontamination protocols to reduce transmission of the fungus by humans, surveillance strategies and diagnostic procedures designed to ensure that white-nose syndrome testing results are accurate and comparable between laboratories.